Ceileo is a commercial grade LED canopy luminaire that utilizes high powered LEDs with precise efficient optical control and on board wattage and lumen choices. 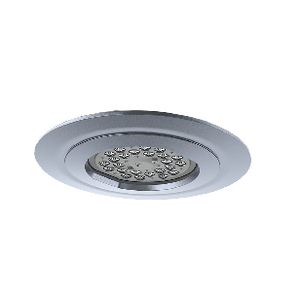 Ceileo consumes only 55 watts and is designed to replace up to 250 watt HID systems, and at the same time reduce maintenance by delivering over 200,000 hours of projected life. Reduces maintenance by delivering over 200,000 hours of projected life. 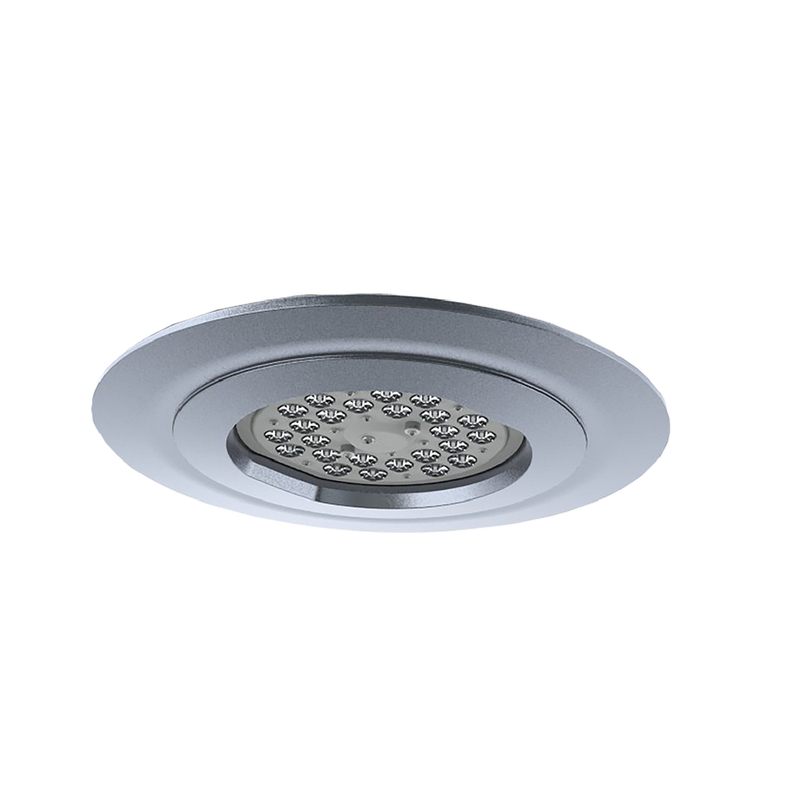 Low-profile, ultimate solution in LED recessed canopy lighting applications. On board adjustable power switch allows for in-field adjustment. Available in round and square versions.